Company Profile|NITTO CHEMICAL INDUSTRY CO.,LTD. "Bonds of relation,for complying continuously with the concept of warm-hearted hospitality" This is the aspiration of our company from the beginning and still today. We strongly believe that our consistent product research and development based on the perspectives of our customers would enhance the bonds of relation further,regardless of any nations,areas and cultures. Name: Nitto Chemical Industry Co., Ltd.
Business Lineup: sealing compound, epoxy adhesive, hot melt adhesive etc. 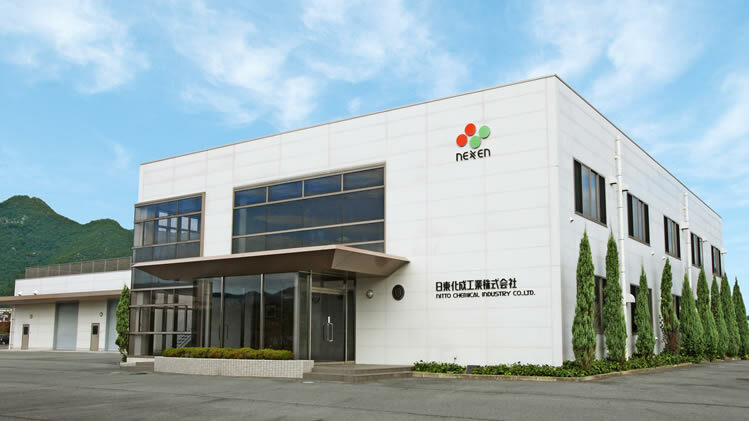 Launched to produce the first non hardening sealing compound, "NEOSEAL" in Japan. Established Nitto Chemical Industry Co., Ltd. at Tezukayama, sumiyoshi-ku, Osaka. Increased in capital to 10,000,000YEN. Inaugurated the second work of construction of Okayama factory. Passed the fire test of SOLAS A-60 class with noncombustible putty for vessel use. Acquired type approvals from five major maritime powers. Inaugurated extension or reconstruction of the head office. Increased in capital to 20,000,000YEN. Acquired type approval from USCG. Also acquired "BCJ construction method" with noncombustible putty for building use. Inaugurated the third work of construction of Okayama factory. Inaugurated the fourth work of construction of Okayama factory (package ridge). Launched to produce the first hot melt for low-temperature application in Japan. Inaugurated the fifth work of construction of Okayama factory (exclusive factory for hot melt, automated warehouse). Launched to produce light-weighted noncombustible putty for vessel and building use. Acquired certification ISO 9001 for Okayama factory (LRQA). Inaugurated the work of construction of Okayama laboratory. Acquired certification of business facility approved by Ministry of Land, Infrastructure, Transport and Tourism. 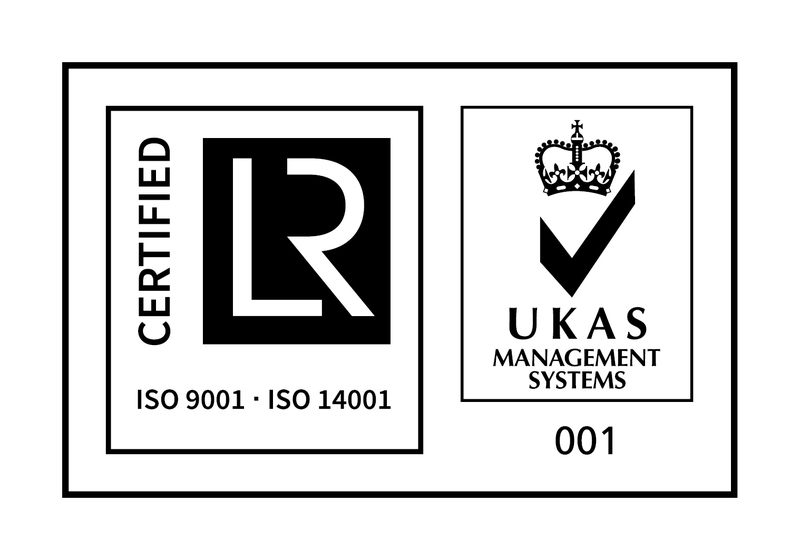 Acquired certification ISO 14001 for Okayama factory (LRQA). 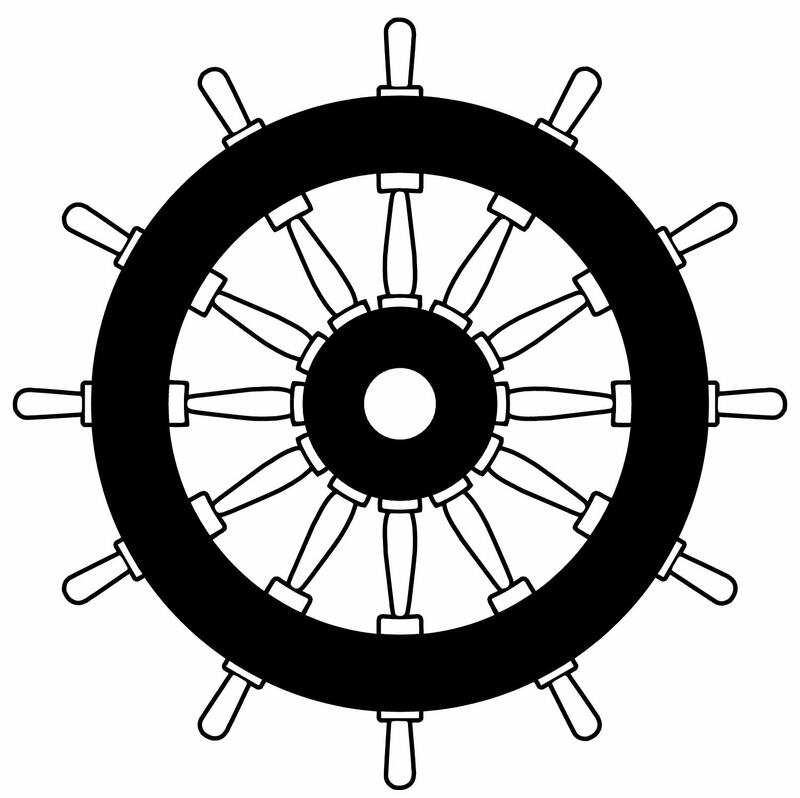 Acquired construction method of performance evaluation approved by Fire Equipment and Safety Center of Japan. Launched to produce nation's first 2010FTP CodeA-0/A-60 class corresponded fire-tight sealing compound for vessel, "PLASEAL NF-23" in Japan. Launched to produce fire-tight putty for construction use,"PLASEAL NF-11TF","PLASEAL NF-12HM". Launched to produce non-combustible putty for construction use,"PLASEAL FP-01".